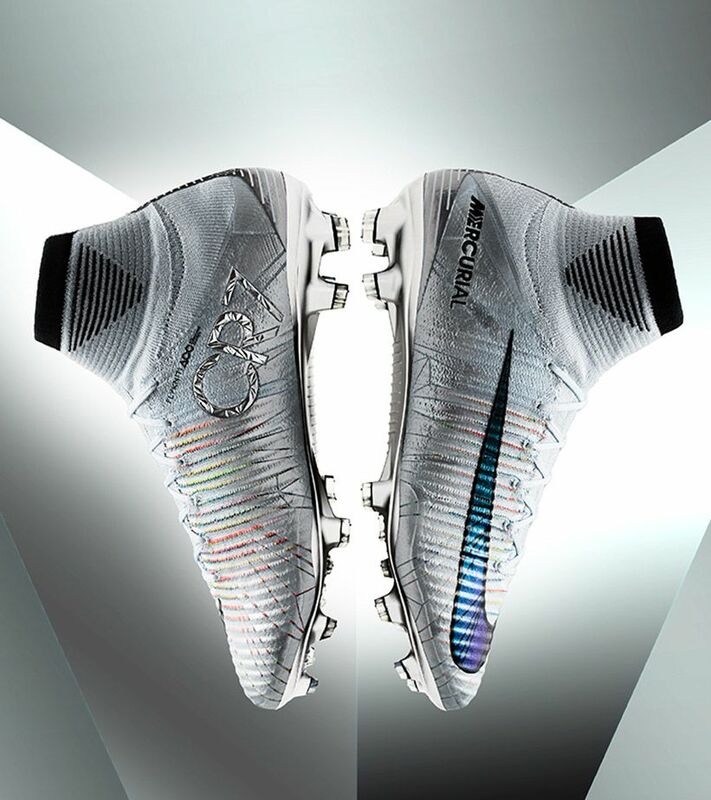 Sport has the power to create a more inclusive world. 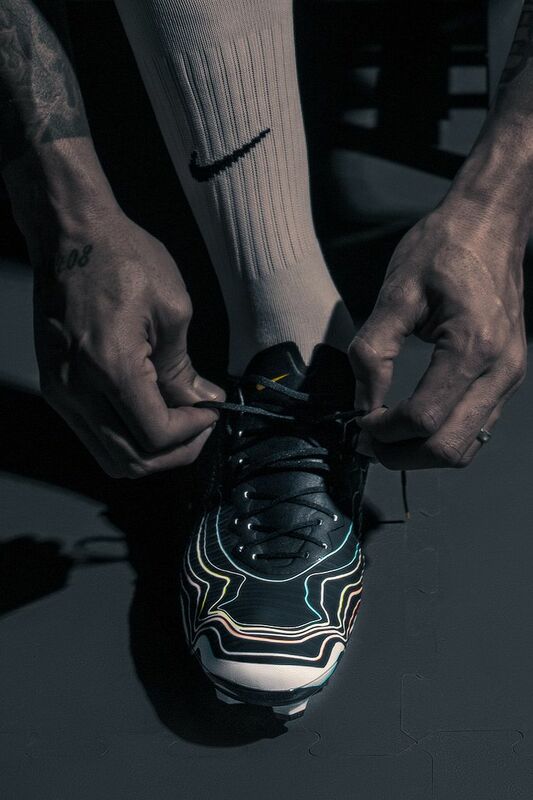 In the eyes of the game, an athlete is judged by their skills on the pitch—not on their appearance, what they believe or how they love. 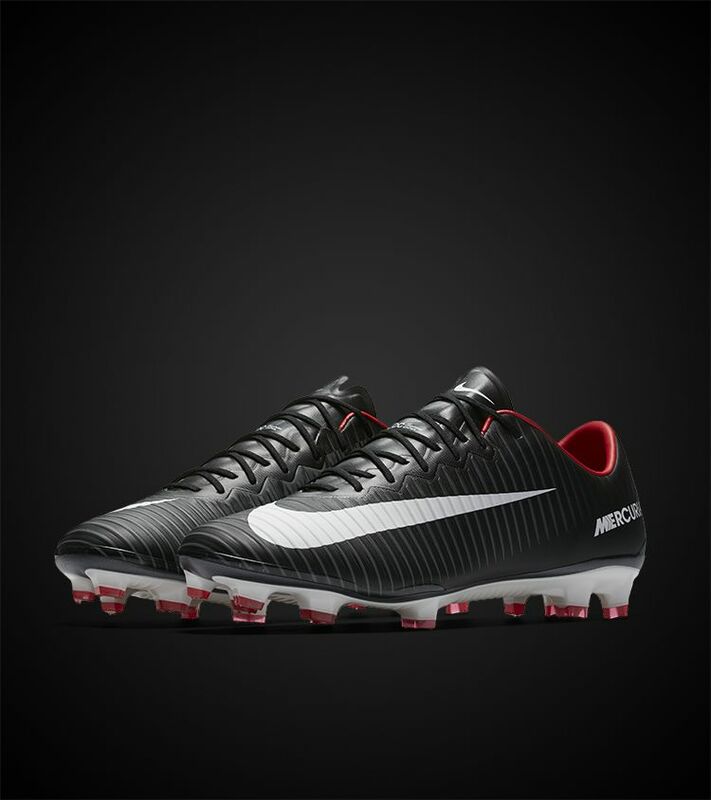 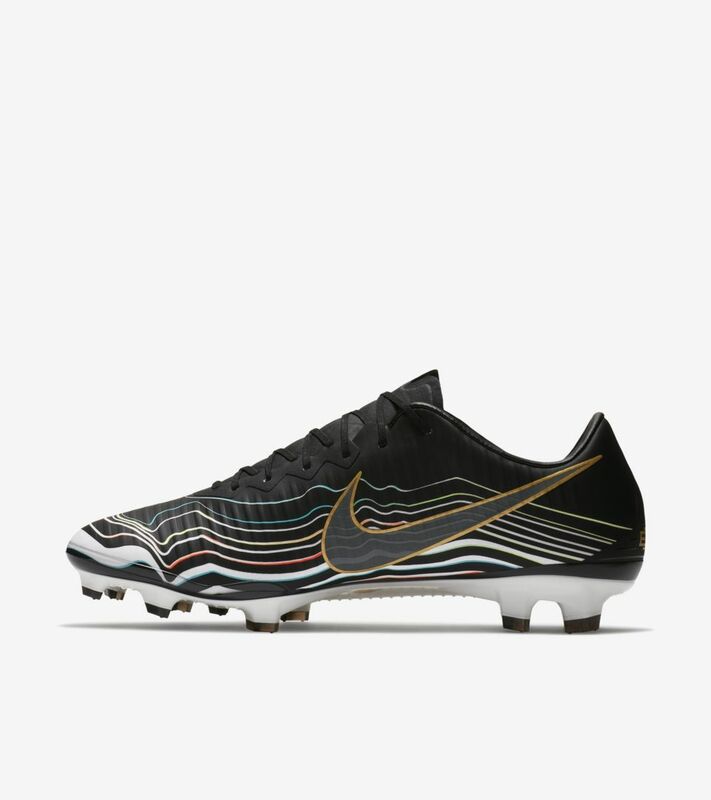 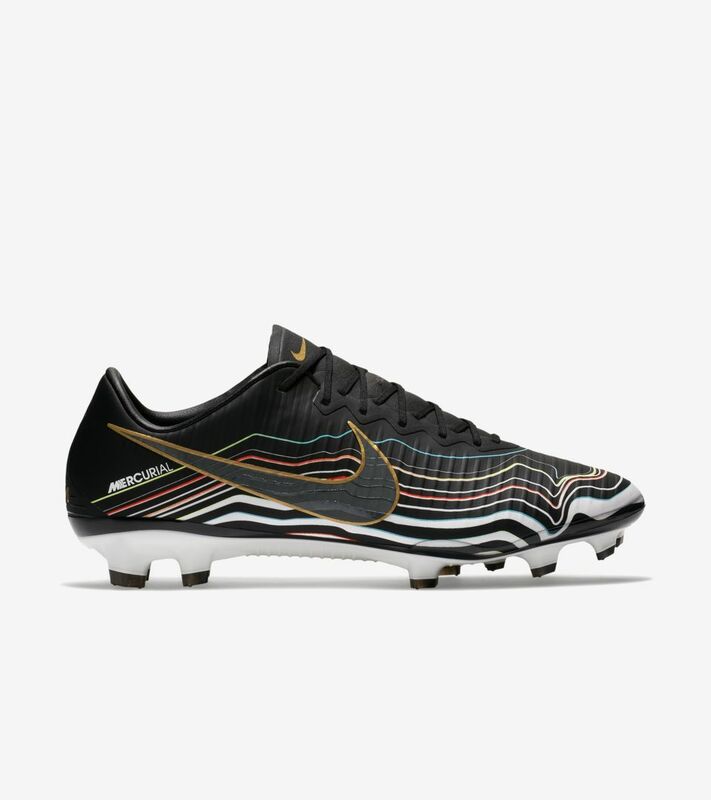 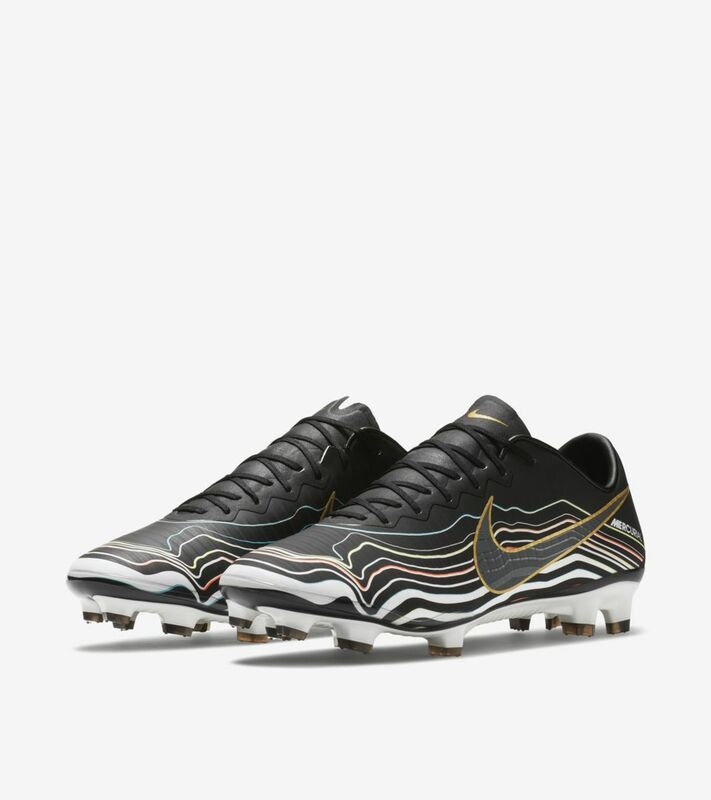 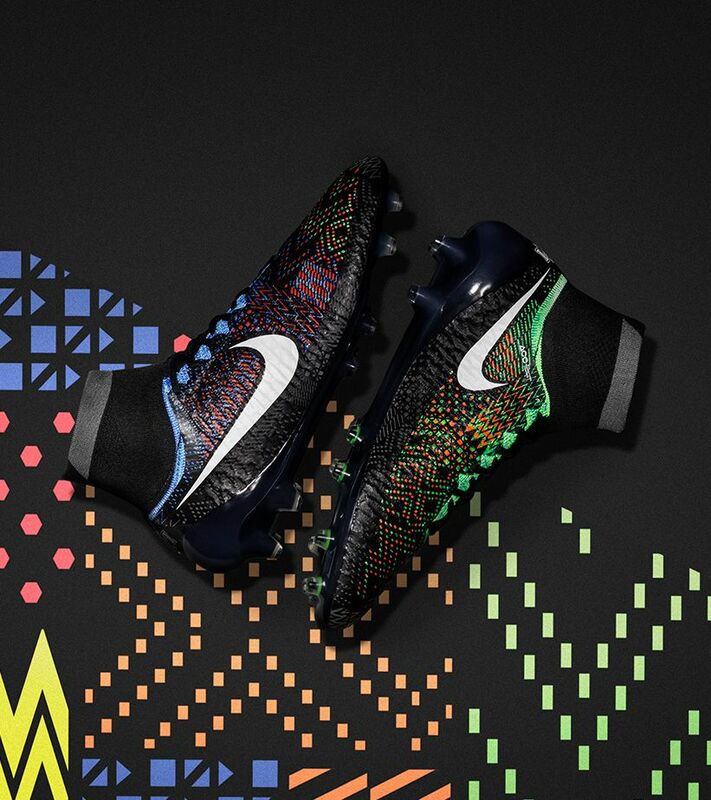 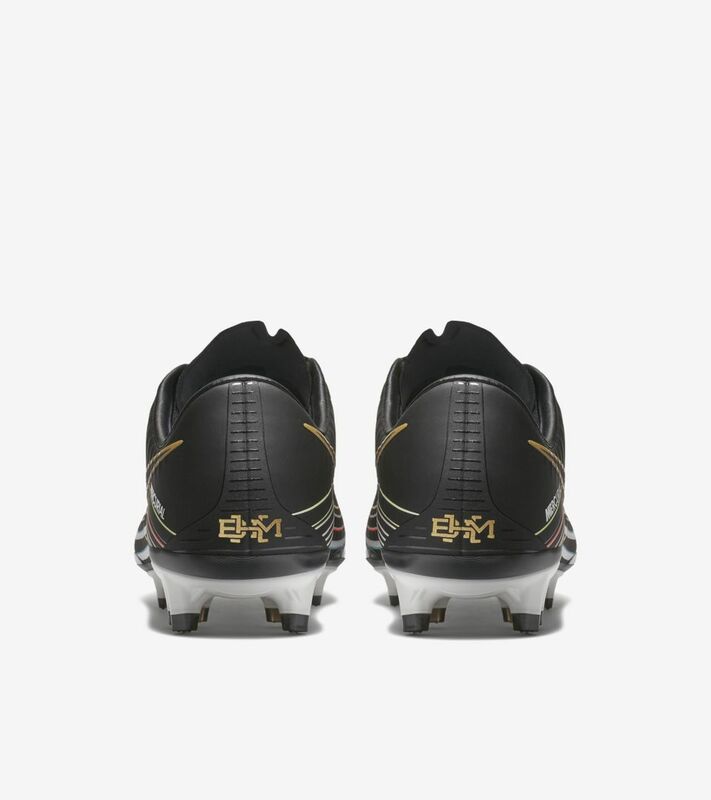 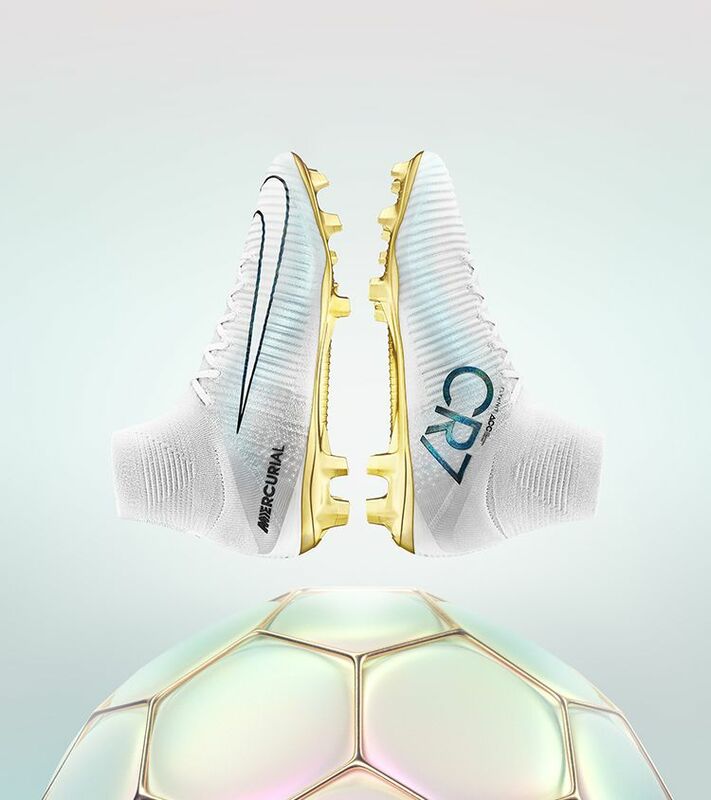 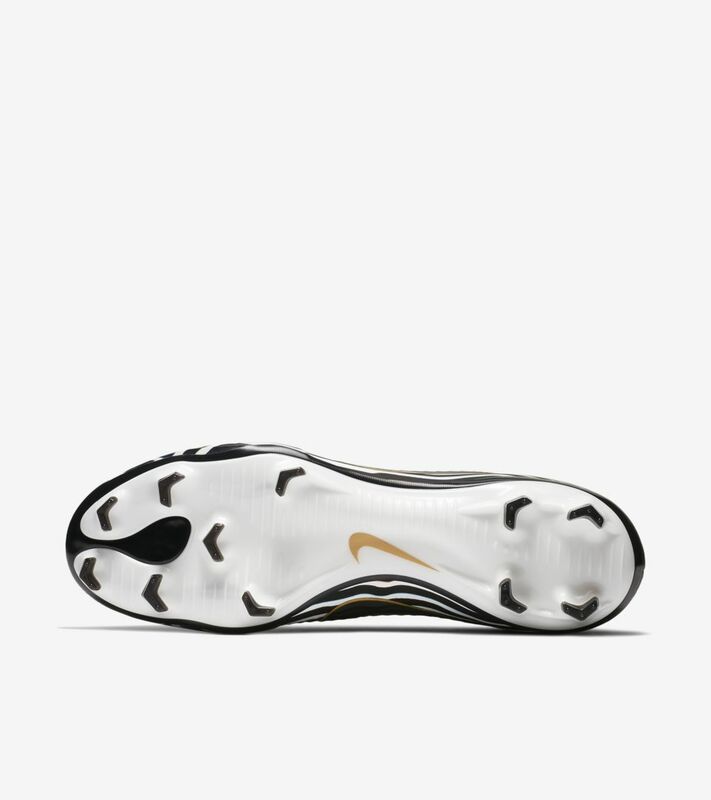 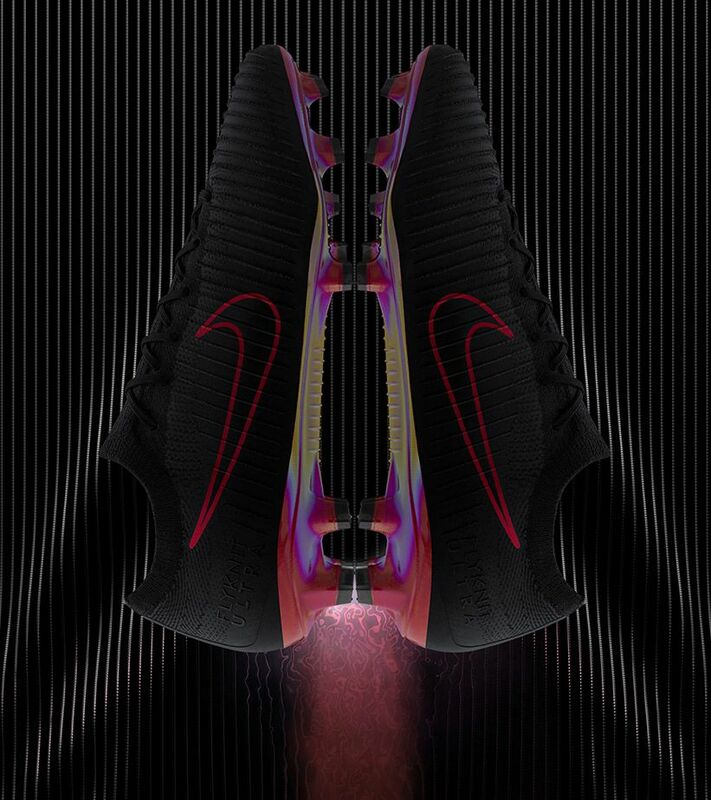 The Mercurial Vapor BHM is a celebration of football as the great equaliser. 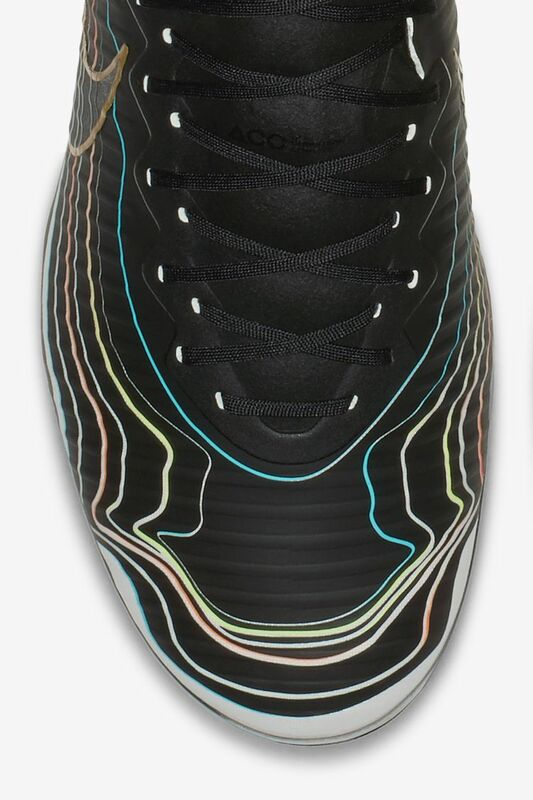 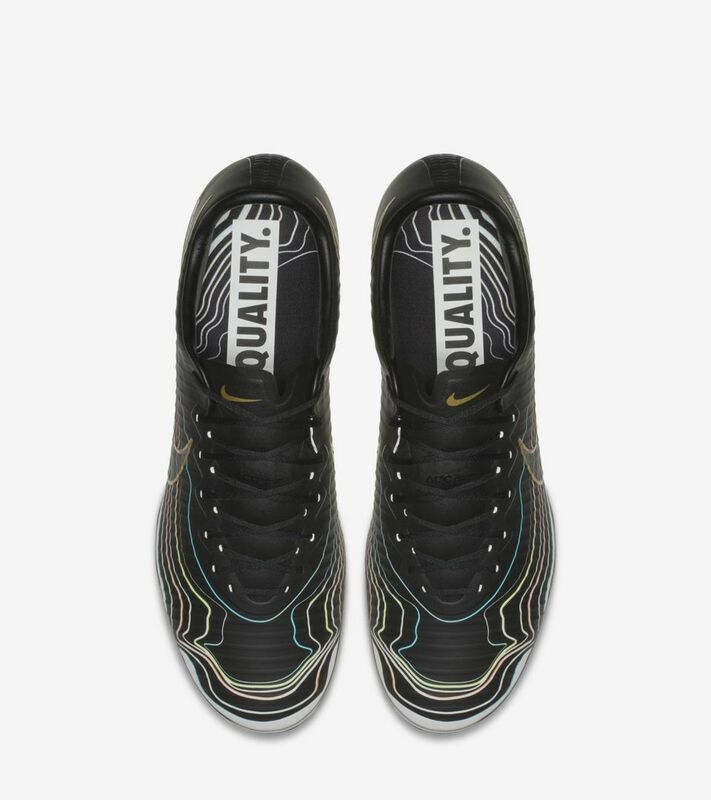 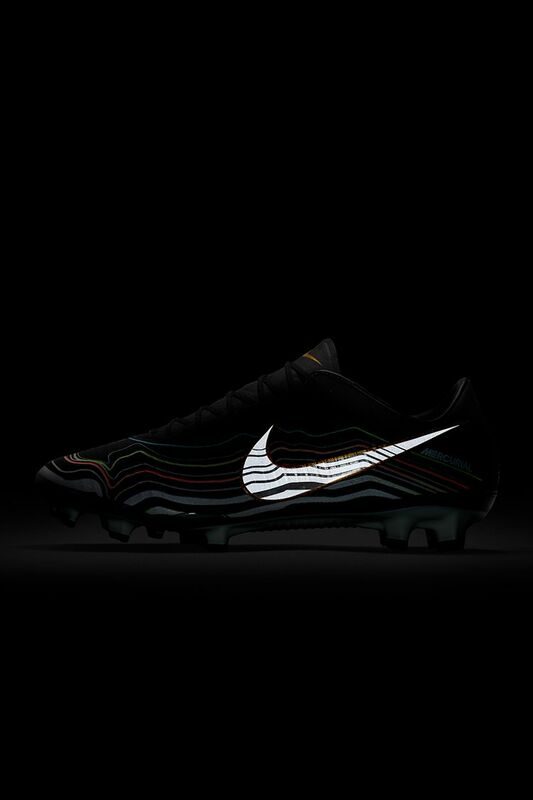 The boot’s black upper transitions into a white sole plate through a wave pattern of primary colours, representing equality for all. 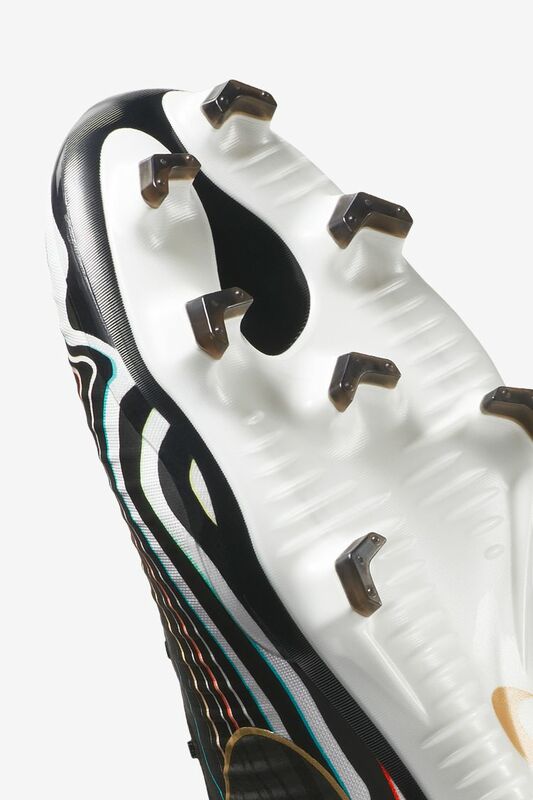 The ripples symbolise sport’s ability to reach people around the world—regardless of their background. 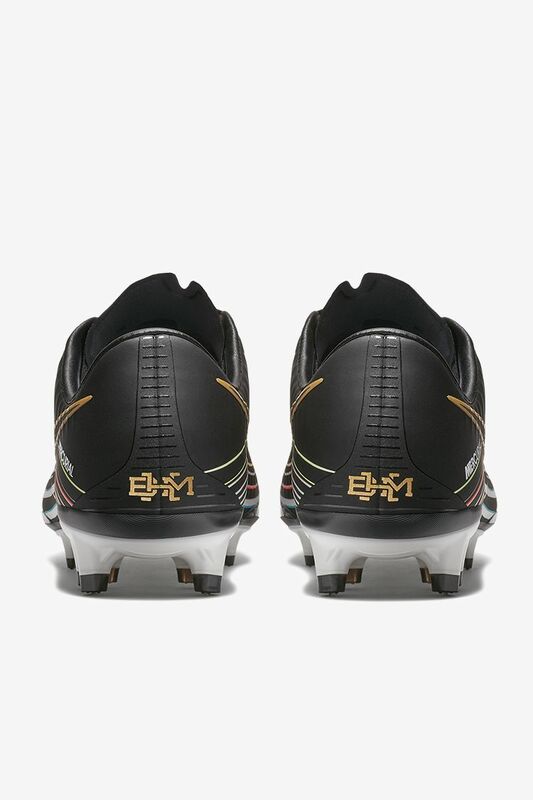 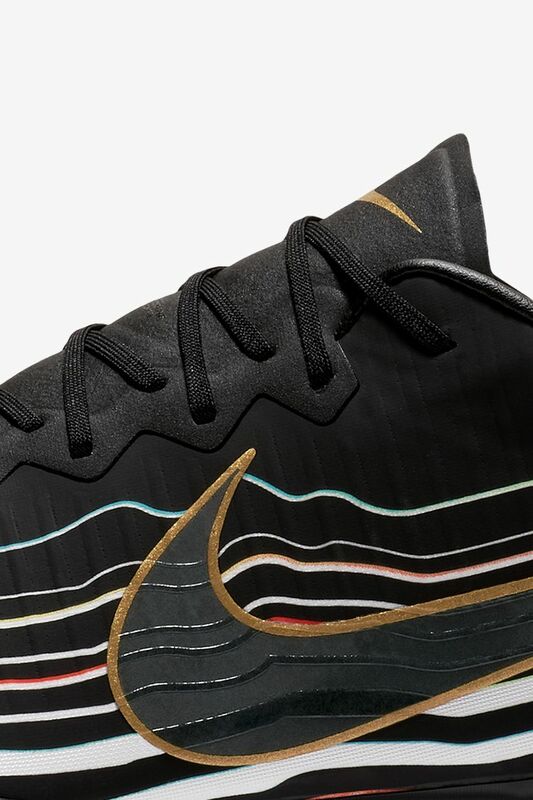 BHM details on the laces and heel celebrate Black heritage, in sport and beyond.